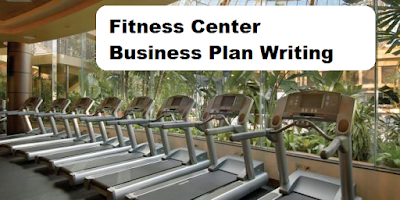 If you are looking to develop a fitness center business plan then I have some tips for you. After writing hundreds of business plans and several dozen fitness center business plans, I know the details that make a fitness center business plan stand out from the crowd. A business plan for a fitness center can vary in length. Short business plans can be up to one page or 8 pages. Longer business plans range from 15 pages to 25 pages. The size of the business plan depends on the audience of the business plan. Depending on your target audience, some sections may be left out, but in general all business plans follow a general format. The general format for a business plan, delineated in the next paragraph, are the bare bones of a business plan and each section can be expanded as necessary. The standard business plan starts with an executive summary, followed by a company description and market research & industry analysis section. Then comes a SWOT analysis, a marketing plan, a management section, organizational chart, financial projections and finally a conclusion page. 1) Enough space for all fitness activity. Depending on what kind of Fitness Center you are looking to open, will depend on how much space you will need. 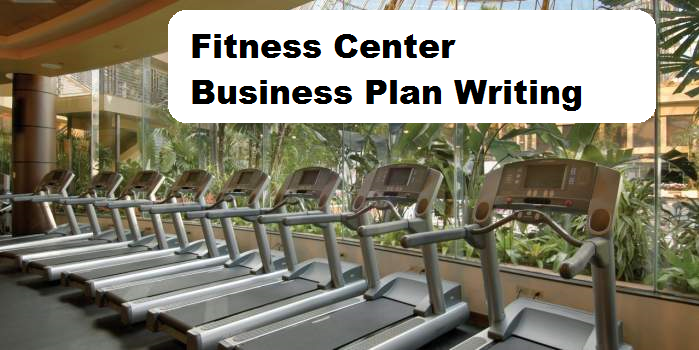 Make sure that the business plan showcases that you will have enough space to successfully launch a fitness center. Also allow for extra revenue streams by leasing out extra space. Make sure that you maximize the potential revenue per square foot of the facility. 2) Attract quality Fitness Trainers. The better quality employees a business has, the better it operates. When starting a fitness center make sure to attract high quality fitness trainers, athletes, yoga instructors, Pilates instructors, aerobic instructors and other fitness professionals. These Fitness professionals generally come with a black book of clients which will allow your fitness center to begin operating profitably from the beginning. 3) Make sure you ask for enough money to open your business. Opening a fitness center, depending on how you will lay out the floor space, can be a major expense. Make sure you ask for enough money in your business plan to assure that you can successfully open and market your fitness center business to profitability. 4) Think about using used equipment or leased equipment. Many gyms and fitness centers use older equipment with a new paint job. These pieces of equipment look brand new and no one can tell the difference and it saved the fitness center thousands of dollars. Other fitness centers lease their fitness equipment and this ends up being more profitable for the business. Each circumstance is different, but all options should be on the table when trying to bring your upfront cost down. If you are looking to develop a fitness center business plan, I can help you. I can develop a professional fitness center business plan in a timely manner at a cost effective rate. Email me or call me at 203-685-0346, you may also text me. I respond to text immediately and I answer my voicemails once a day. You can email me at CervitudeNetwork@gmail.com with any questions. Looking to get in investor for your fitness center? Trying to apply for a bank loan to open a new fitness center? Looking to expand your existing fitness center facility? You may need a business plan. Text, call, or email me today.